Ok so, I fixed the lightning, colors, and other stuff. 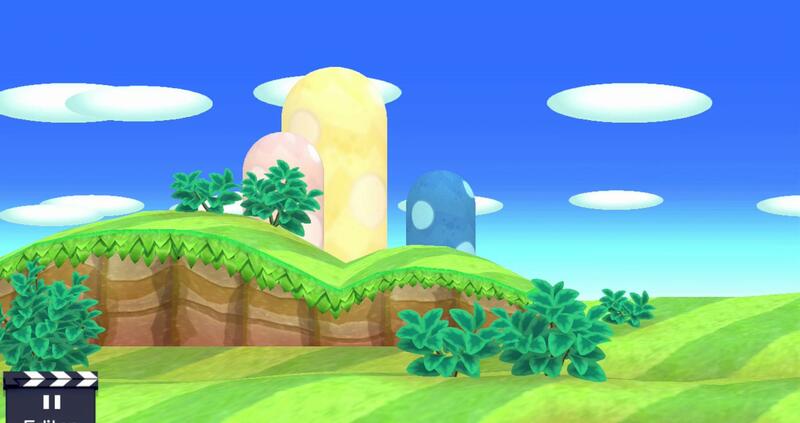 Also, I added a bonus, the same background but with the cliff from the Acorn Plains BG from NSMBU. Can you add the castle next? 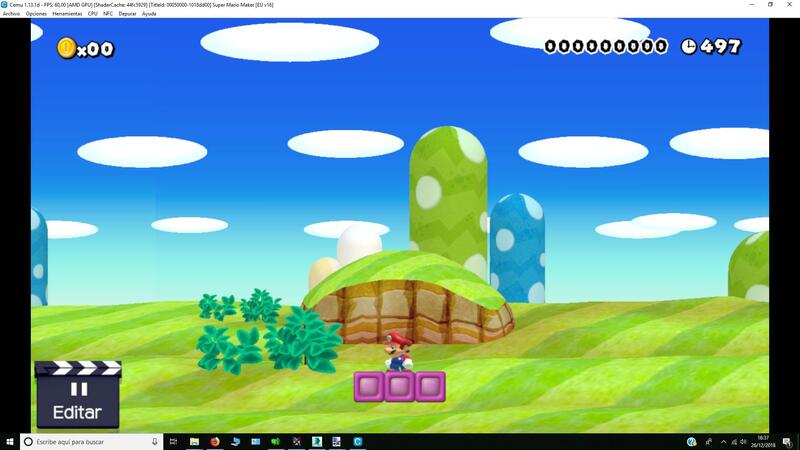 Well, if you want to say that bg, I already imported it, but Modder will release it with his NSMBW Mod I think. Page rendered in 0.122 seconds (with 1.248 MB of RAM).